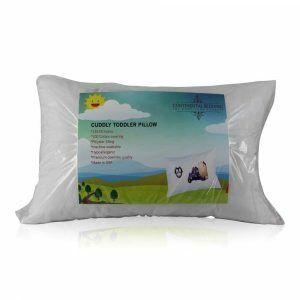 The feather/down filling in this product has been processed with an treatment to prevent the growth of bacteria, fungus, mold, and mildew while maintaining lasting freshness. 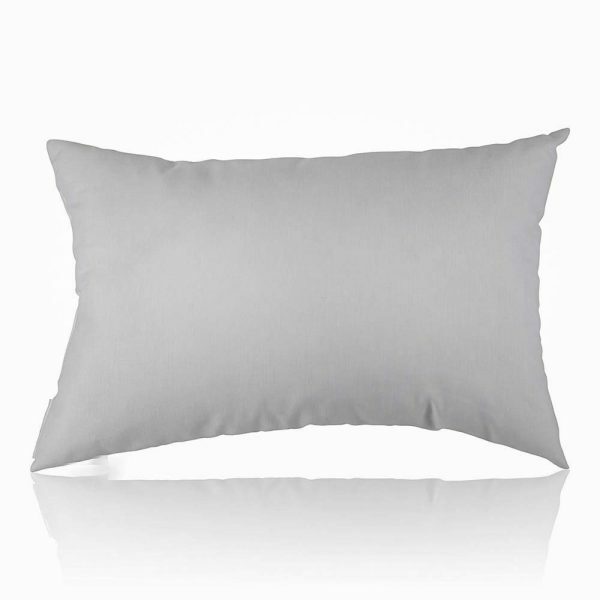 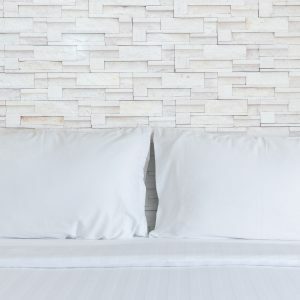 You'll sleep soundly on these luxurious feather down pillows! 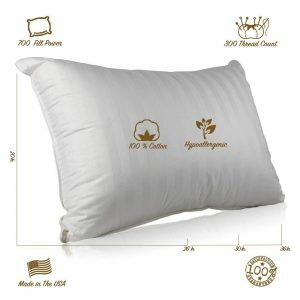 Filled with 90% white goose feathers and 10% white goose down, and 233 thread count 100% cotton cover. 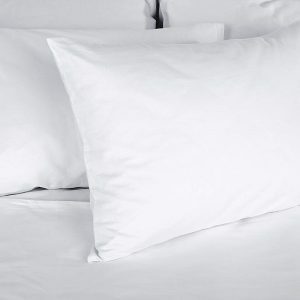 The white goose feather and down provides a deeper, more restful night's sleep by gently cushioning pressure points in your body.